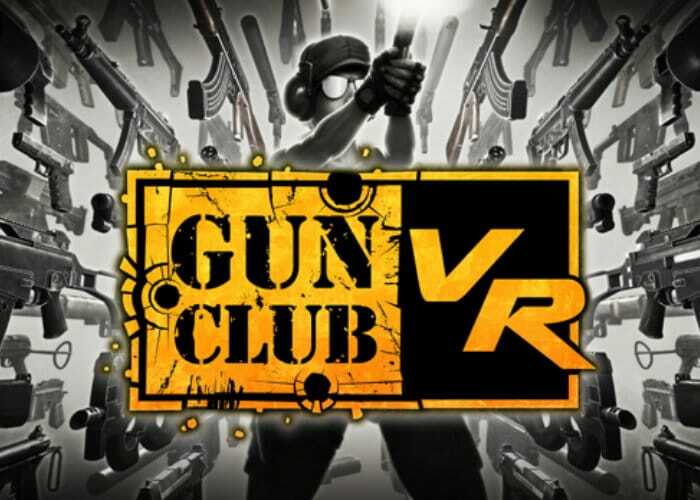 Developers at the Binary Mill have released a new trailer for announcing the imminent launch of their new PSVR Gun Club VR experience that will be available on PlayStation VR after previously launching on the Oculus Rift and HTC Vive Virtual reality systems last year. Check out the trailer below to learn more about what you can expect from the immersive virtual reality shooting range. – UPGRADE & CUSTOMIZE – Unlock hundreds of attachments and upgrades for your weapons. The picatinny rail system allows for limitless customization. Stocks and scopes, extended mags and laser sights: customize your weapons to fit any scenario. – PROGRESSION – Earn cash and rankings based on your performance to progress. Hundreds of events including hostage rescue and sniper scenarios to the zombie apocalypse.